I despise the term “jamband” – wait - let me take that back – I dislike the word “jamband” when trying to describe a genre of music. This hasn’t always been the case. In the early 90’s, I was into Phish, the Grateful Dead and Widespread Panic, and these bands, while vastly different, did kind of fit into the jamband genre, with psychedelic extended guitar throw-downs, driving drumbeats and improvational aspects not found in the MTV-driven world of music of that day. But then, like all genres of music (think R&B to Rock and Roll), something changed. After the death of Jerry Garcia, many fans searched for that new fix that could give them the same feeling that The Dead had for all those years. Bluegrass, or newgrass as some folks called it, roared onto the scene, with bands like Leftover Salmon, The String Cheese Incident and Yonder Mountain String Band taking the festival circuit by storm, playing alongside guitar-heavy favorites such as RatDog and Gov’t Mule. And this introduced many people to a world they never thought they would step foot in, listening to Bill Monroe and The Stanley Brothers on their brand new CD player Sony Walkmans. 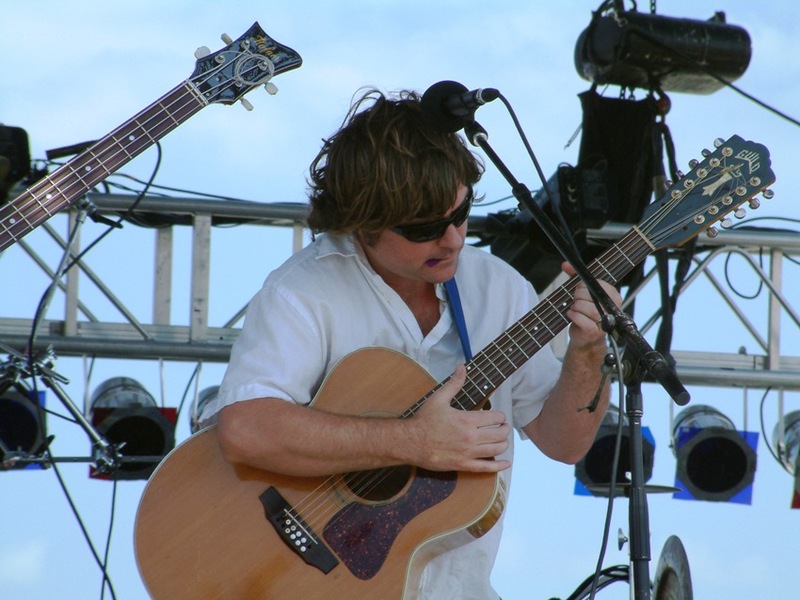 In the late 90’s, Keller Williams introduced the jam scene to looping, combining different elements of music by recording a guitar lick or sound and playing it over and over, layering sounds and music on top of each other to create a unique piece that combines elements of different types of music. Zach Deputy is also a rising looping star, and much like Keller (or K-Dub) is referred to as a “one man band”. Sometime in the early part of the decade, electronic music and trance fusion started trickling onto lineups at major festivals throughout the country, at first only as a late-night novelty to keep the ragers raging till dawn. 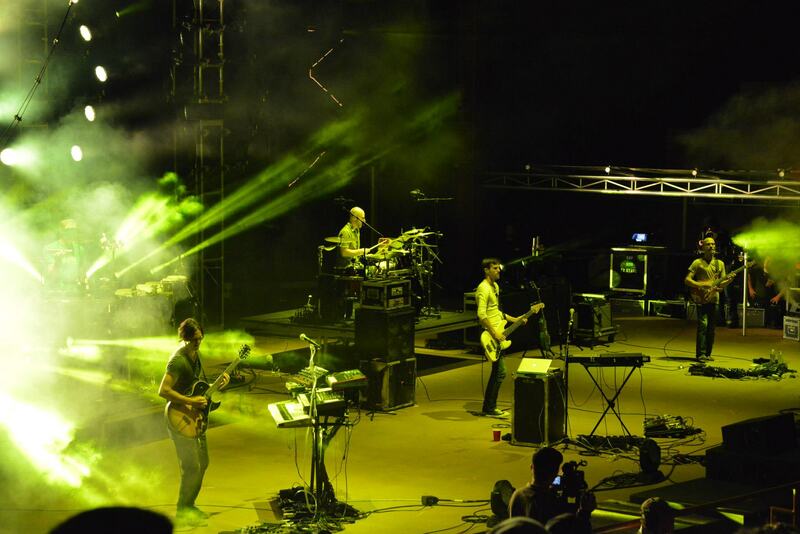 As a natural progression, livetronica, which merges electronic music and keyboards with traditional instruments such as drums, guitar and bass, was born and made popular by bands like The Disco Biscuits and The New Deal. And to this day, bands like The Werks, Papadosio and Lotus are taking this style of music to new levels, pleasing eardrums and dancing shoes across the nation. Even Michael Travis and Jason Hann of The String Cheese Incident have gotten into the liberating world of livetronica with their side project EOTO, formed in 2006. Their music is created live without prerecorded loops and each show is different. Many fans of traditional jamband music have slowly (and in some cases shamefully) admitted that they dig dubstep the more they listen to it - the build up and release aspect of the music does make for a fun night, and you can’t help but to get your hustle on. And to this day music and bands continue to evolve and try new things – And the term JAMBAND is used very loosely to describe just about any band out there that performs a wicked live show and has a few dreadheaded fans. It’s causing bands to be pigeon-holed into a category that can be difficult to climb out of, and I believe it does not do enough to express the bands individuality. I would never want to wish harm on my favorite bands or genres of music, but I think the word JAMBAND should have been retired with the death of Jerry Garcia back on August 9th, 1995.